Beyonce sure knows how keep herself on the limelight. 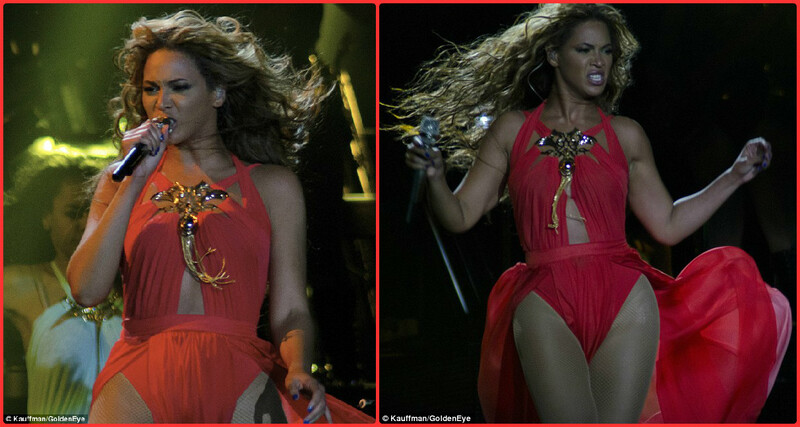 On the opening night of her Mrs. Carter tour, she certainly succeeded in keeping people's eyes on her. While her bootylicious body alone is enough to catch the eye - the singer took no chances as she graced the stage in her raciest costume yet. See more pictures of her lovely costumes after the cut.